Plunge into the aquamarine waters of Shark Bay, WA. It's home to a diverse population of sea life, including tourist-friendly dolphins and of course, sharks. 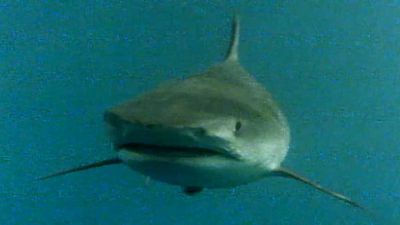 Since 1997, marine biologists have caught and tagged almost 400 tiger sharks in the bay. 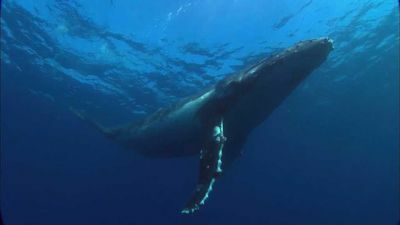 Follow the remarkable journey of around 17,000 humpback whales as they leave their summer feeding grounds in the Antarctic for breeding sites in the waters off WA. It's a journey fraught with danger, and the greatest threats are man-made.